Once installed, every issue will have a new operation Exalate in the drop-down menu. When triggering this action, a user will have the option to choose which connection to use to exalate it. When the action is submitted, the synchronization engine will be triggered. When the operation is missing from the menu, check the trigger operation configuration. Once installed, every issue will have a new operation Exalate in the drop-down menu and the Exalate button. When triggering this action, a user will have the option to choose which relation to use to exalate it. Alternatively, an issue can be exalated by a post function. 2 Adding a post function. 3 Selecting and adding the 'exalate now' function. 4 Choosing the right connection. else the wrong status is transferred. Exalate Trigger allows syncing issues automatically according to a specified search query. Whenever an issue is created or updated and fits a search query it gets automatically synchronized according to a configured Connection. Once the issue is already under sync, any issue change would get synced until another behavior is configured in the Sync Rules. You have a trigger with a following search query project = BLUE AND labels = sync and connection blue-red. Whenever an issue is created in project BLUE with label sync, that issue gets automatically synchronized according to connection blue-red. You don't need to click any button to start the synchronization. The issue is synchronized straight after its creation. Also, the same trigger will start the synchronization if any issue in project BLUE has been updated with label sync. If you sync issues according to trigger project = BLUE and then move an issue which is under sync from project BLUE to project RED the synchronization will not stop. You can stop the synchronization for an issue using Unexalate operation. Alternatively, if you don't want to receive changes from the issue which has been moved to project RED you can configure the receiving side's change processor to return in case the remote issue does not meet certain criteria. JQL query containing user identifiers such as username, display name or email will stop working starting from 29th of March due to Atlassian compliance with GDPR. Update your JQL query to use account IDs instead. Find more details in REST API migration guide and deprecation notice - userName and userKey. You can get the user account IDs with the help of JIRA Cloud REST API. 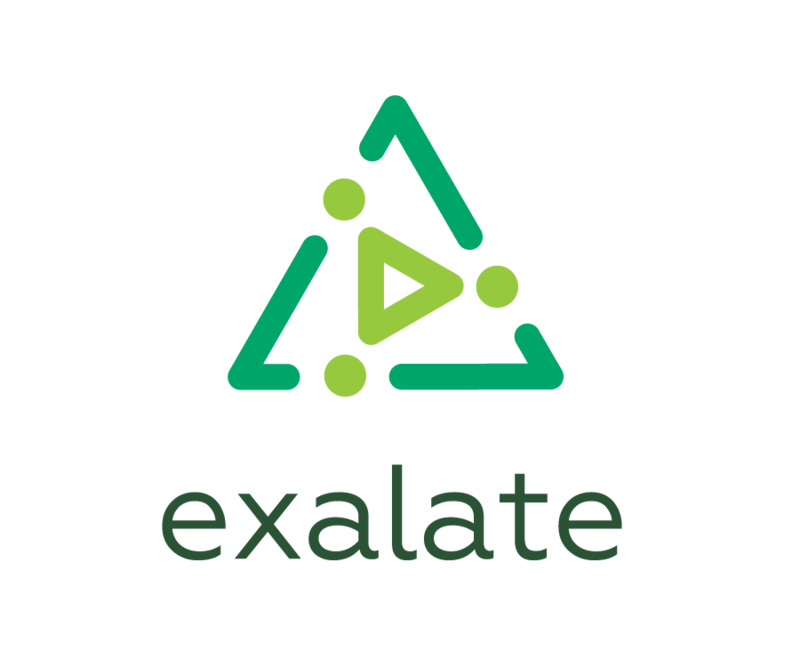 Bulk Exalate allows to trigger synchronisation on a batch of issues. To run a trigger immediately, click Bulk Exalate in the Action section. The synchronization will start for all issues related to this trigger except for the issues that were already synchronized.